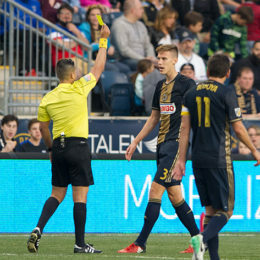 The Union tend to make youth signings this time of year. 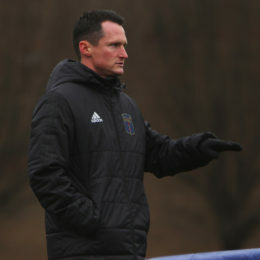 Who’s next up from the Academy or Steel? 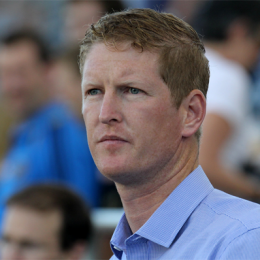 Has a striker been found in Bethlehem? 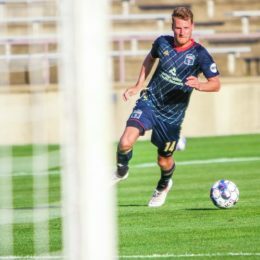 In the last four weeks Fabian Herbers has been a goal scoring dragon for Bethlehem Steel FC. What’s with the sophomore slump? 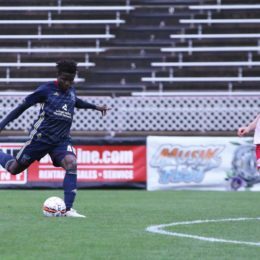 Why do so many Bethlehem Steel and Philadelphia Union players struggle in year two? Mark McKenzie made the MLS Team of the Week. 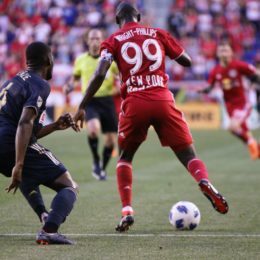 Tim Jones takes a look at the Academy grad and a NY Red Bulls counterpart. Once again fans are looking for the cause of the Union’s woes, but this time we can be absolutely certain it isn’t the budget. There were winners and losers in this offseason’s batch of new kits. 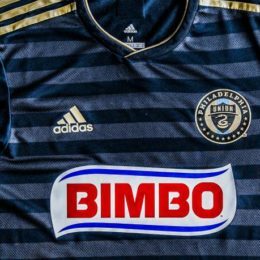 As always, Philly Soccer Page is here for your fashion critiques. 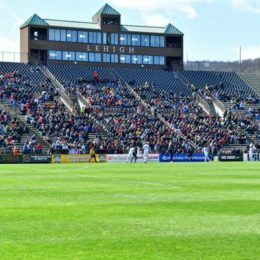 Following these six players will tell you how Bethlehem Steel’s 2018 season is progressing. All are new. It’s weird to have two bye weeks so early and so close together, but if they’re smart the Union could turn it into an advantage.